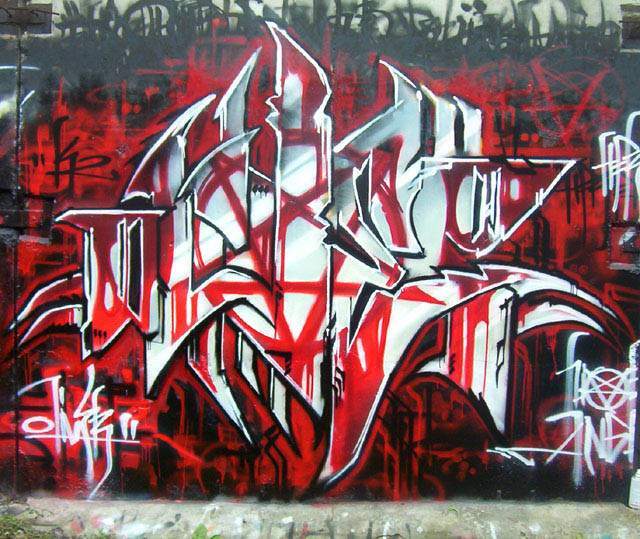 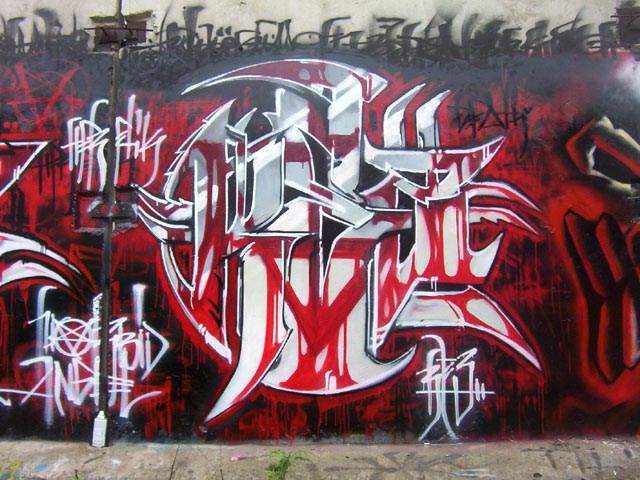 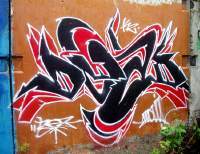 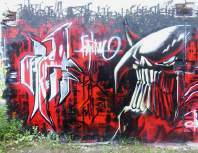 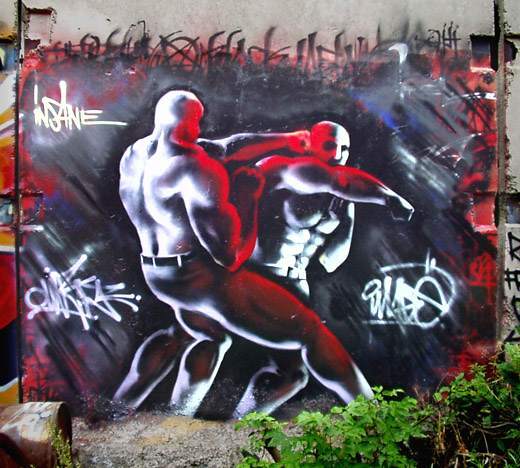 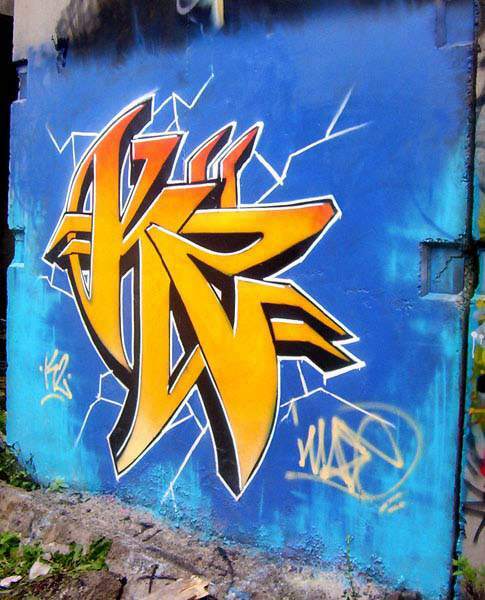 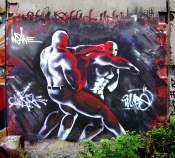 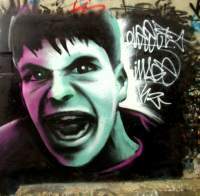 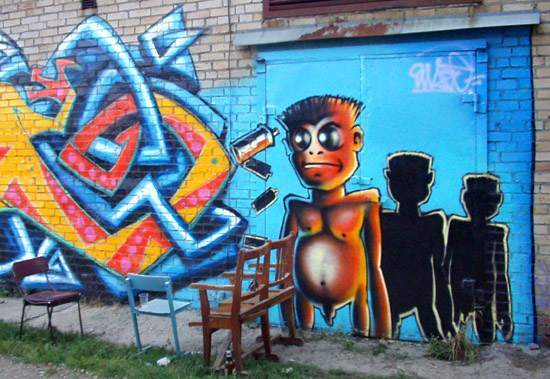 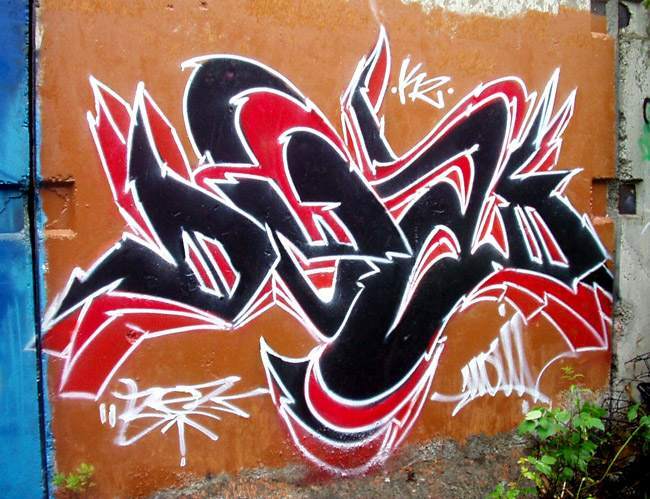 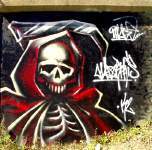 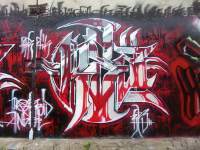 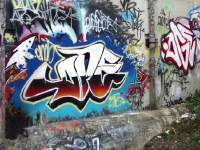 All artwork © copyright 2004, K2 Crew, Vladivostok, Russia. 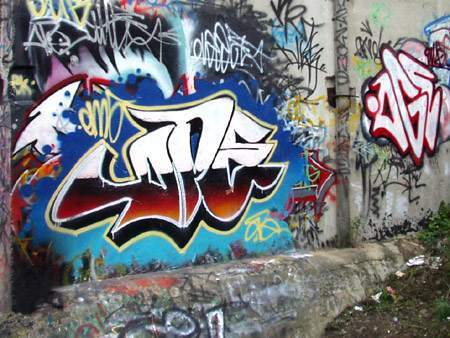 Photos by REZ.K2 & iMage.K2. 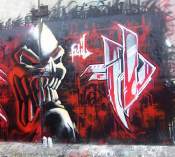 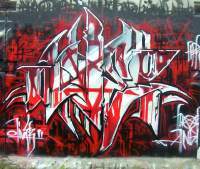 "Morbid Angel 2004" by Oliver, Rez, Nail & iMage.